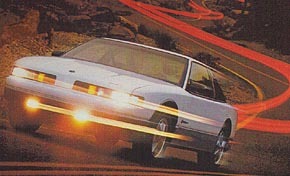 Look here for the latest site news and news related to Oldsmobile. Have an Olds, but not a website? Then this is the place to show it off. While you're here, check out other peoples rides too. from the jumpbox below, to go there directly. Oldsmobile division. All trademarks written or shown are property of their respective copyright holders. Proud to be part of the Classic Oldsmobile Network!